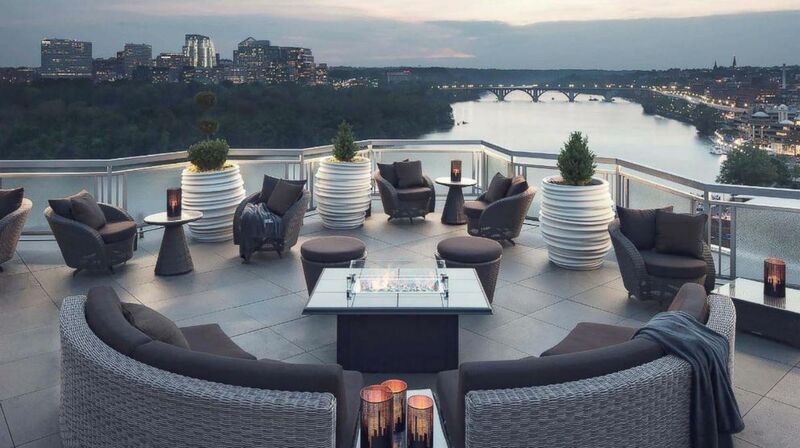 If there’s a standout suite at The Watergate Hotel in Washington, D.C., it has to be the Rose Suite. 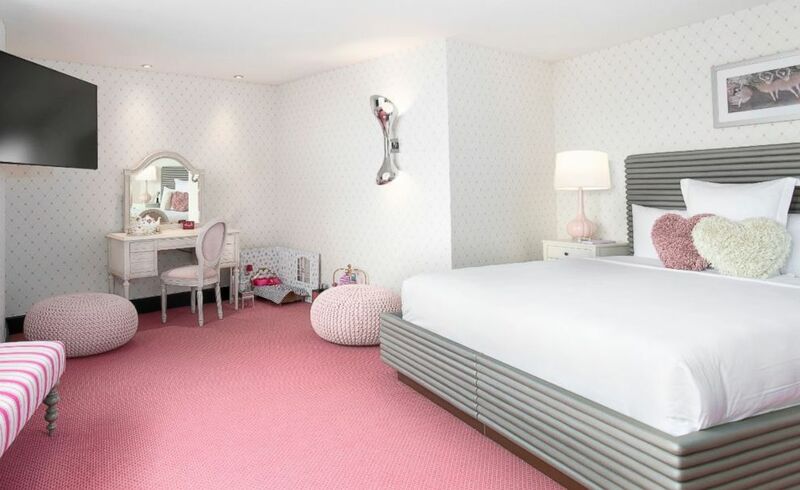 It’s all our pink wishes come true. 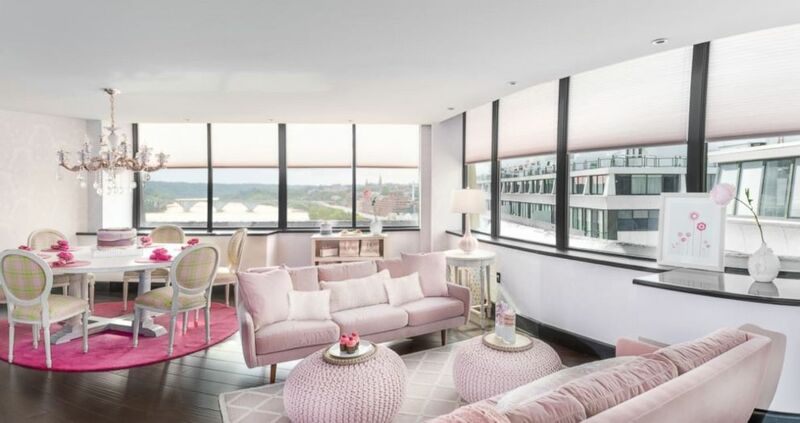 With two bedrooms featuring a plush velvet pink sofa, handmade rugs and elegant pops of cream and pink throughout, it’s the perfect backdrop for baby showers, bachelorette parties and all your other Insta-worthy moments. 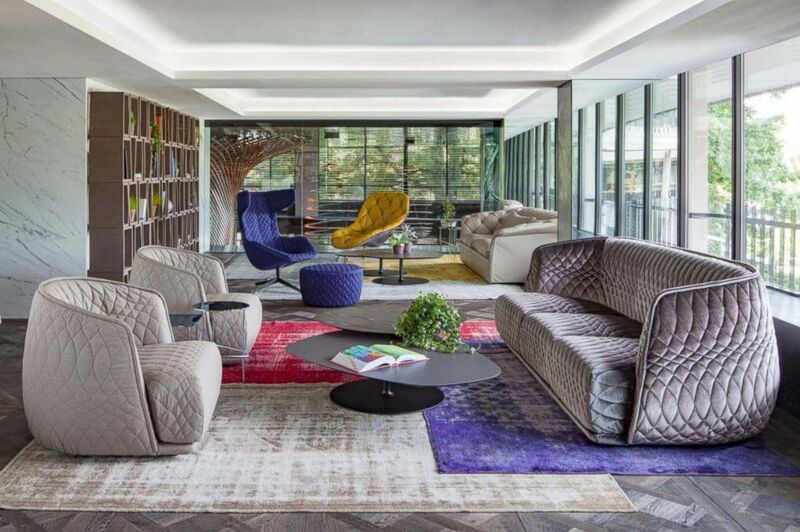 It can accommodate 20 people and rates start at $799 per night. 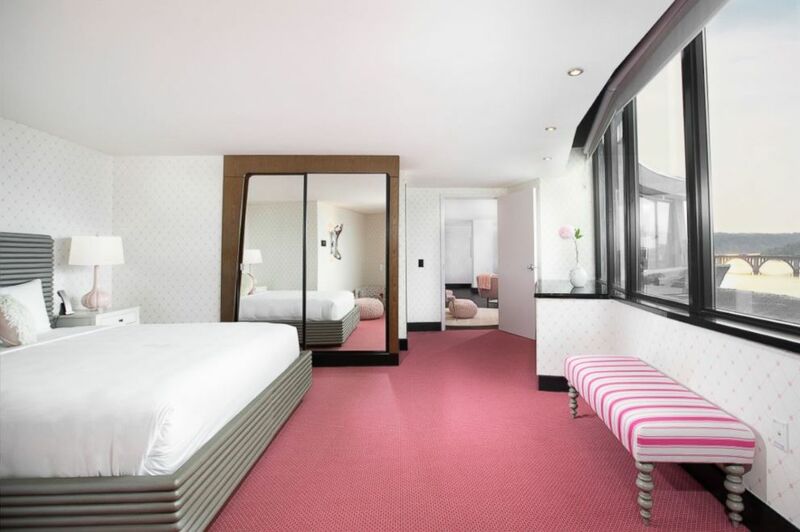 The Rose Suite at The Watergate Hotel. 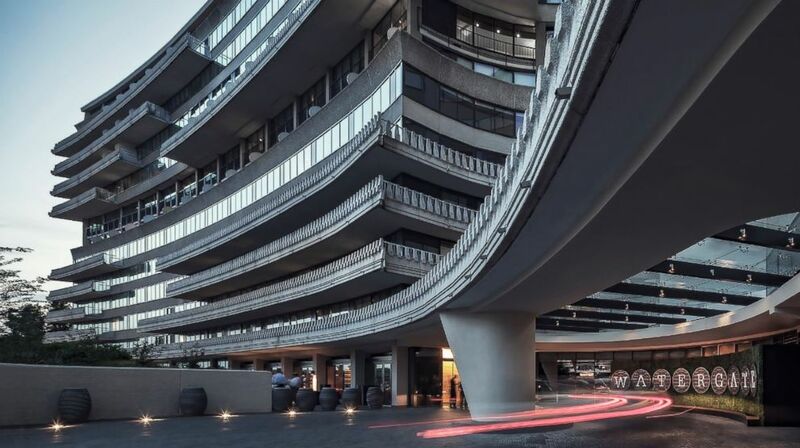 The Watergate Hotel has a storied history, of course. But it was redesigned in 2016 to be ultra-modern. 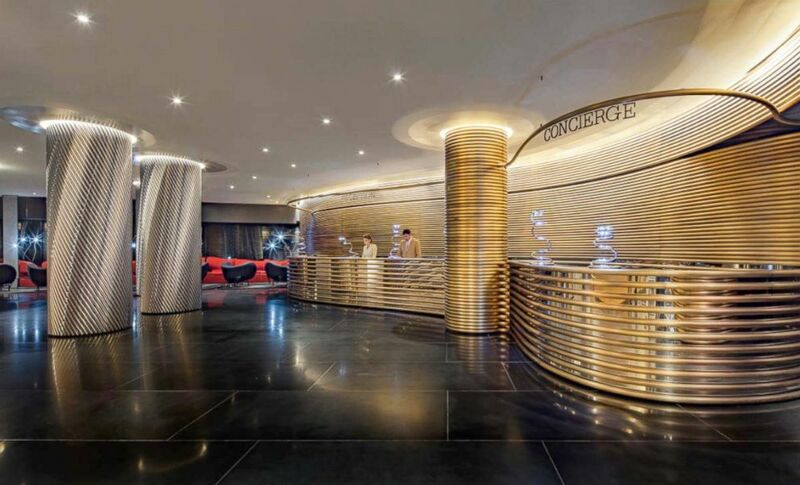 Aside from the Rose Suite, there are 336 guest rooms. 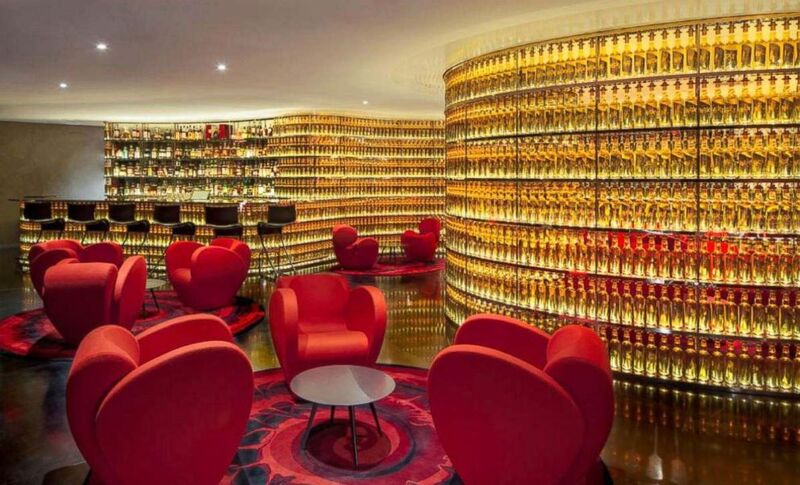 And the Next Whiskey Bar, with floor-to-ceiling libations.